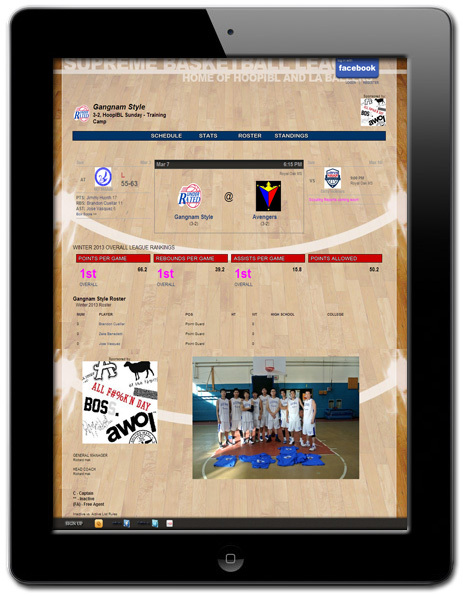 A HoopFigures website already comes equipped with tons of built-in features that set you apart from your competition. Why not add more features to make your league even that much more attractive! Whether you want to increase player participation or increase organization sponsorships... Let's extend it! Create a gap between you and your competitors that they can never recover from! Never before has one website done so much. Add style and appeal to your site with League Images -- various logos and photos throughout your pages that will definitely increase the overall look of your website. Add a team logo for each team. Upload a different logo for each season of your league. 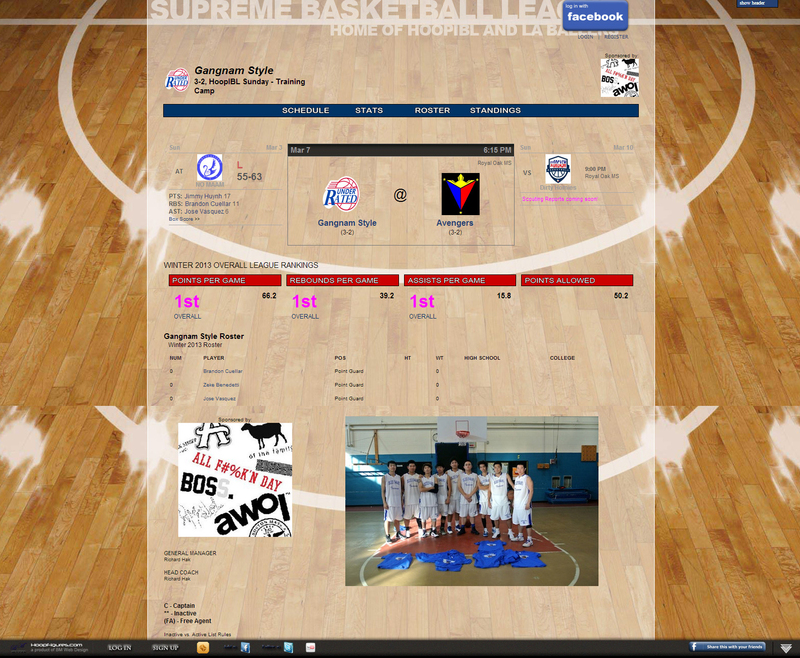 Upload a sponsor logo for each team. Make players feel a part of something special with team photos. 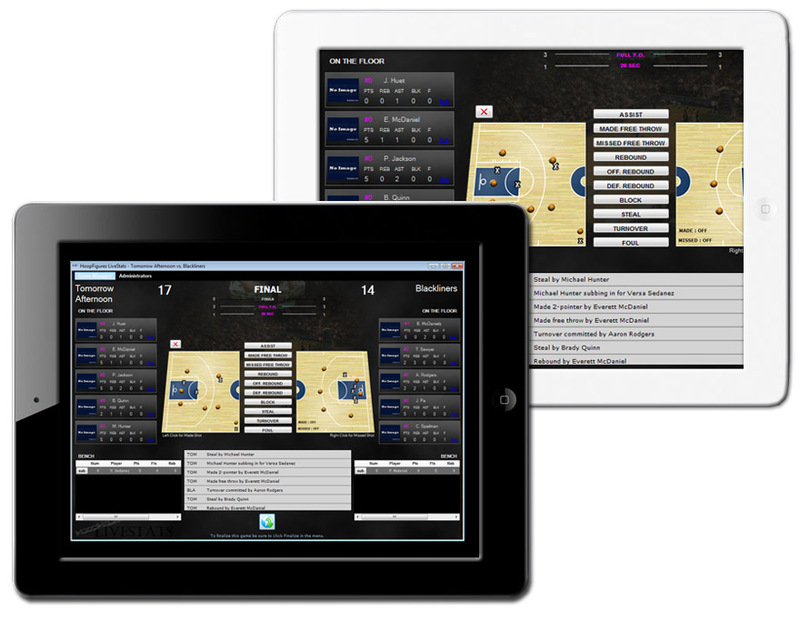 Play-by-play stat entry with real-time updates to your website. HoopFigures is the only website that seamlessly connects your stats entry to your website. Reducing man-hours and saving you money. 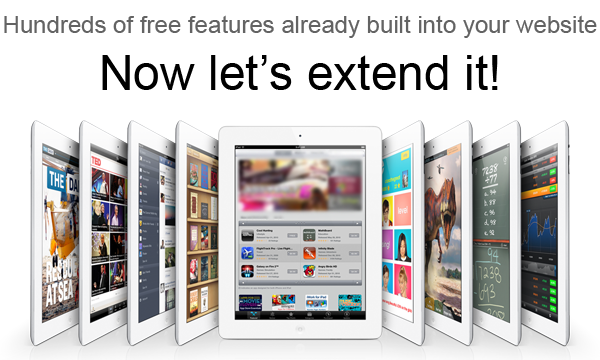 Your website visitors see updates in real-time, as they happen. So if the game is in the 4th quarter tied at 63 with 8 seconds to go, your fans will know it. *Application not compatible with tablets yet. Once purchased you can download the application by clicking here. 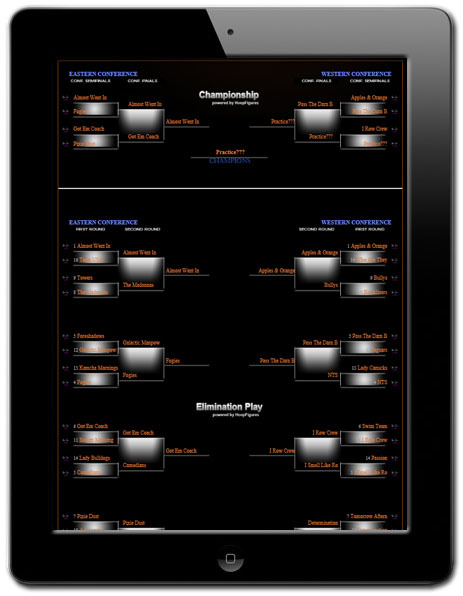 The Classic Tournament Scheduler is the most flexible scheduler provided by HoopFigures. Select x amount of guaranteed games for match play finalized by a single-elimination tournament. 2, 4, 8, or 16 teams from each conference are selected to the elimination rounds. 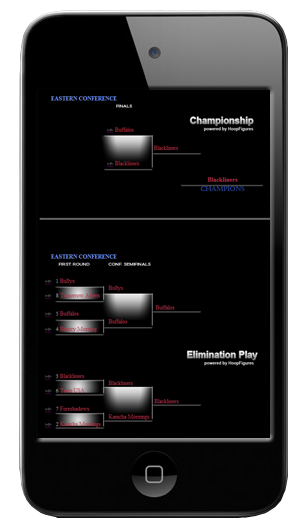 Once elimination play begins your website will display the tournament brackets for all to see. With match play games and elimination games being automatically generated, the only thing you will need to do is watch. With the free Facebook Integration, your website will automatically send out emails to your league whenever seeding is auto-selected, whenever new games are auto-generated, and whenever the champion is crowned. When HoopFigures says you-do-nothing, we really mean it. 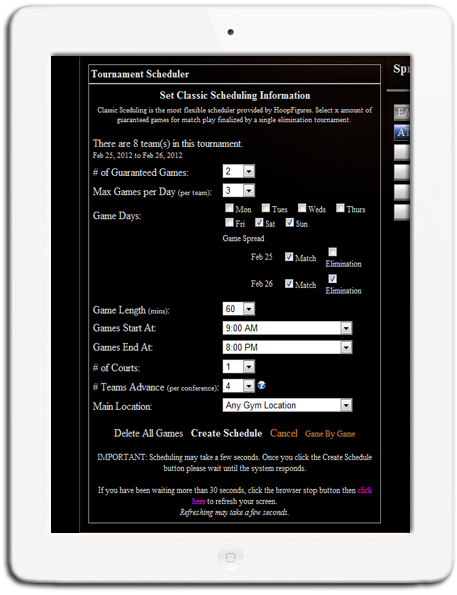 Have your scheduling software coded specifically for the way you run your tournaments. Stop spending money and time on different scheduling software that only do half of what you want it to do. Tell me your specific needs and I will code it accordingly. 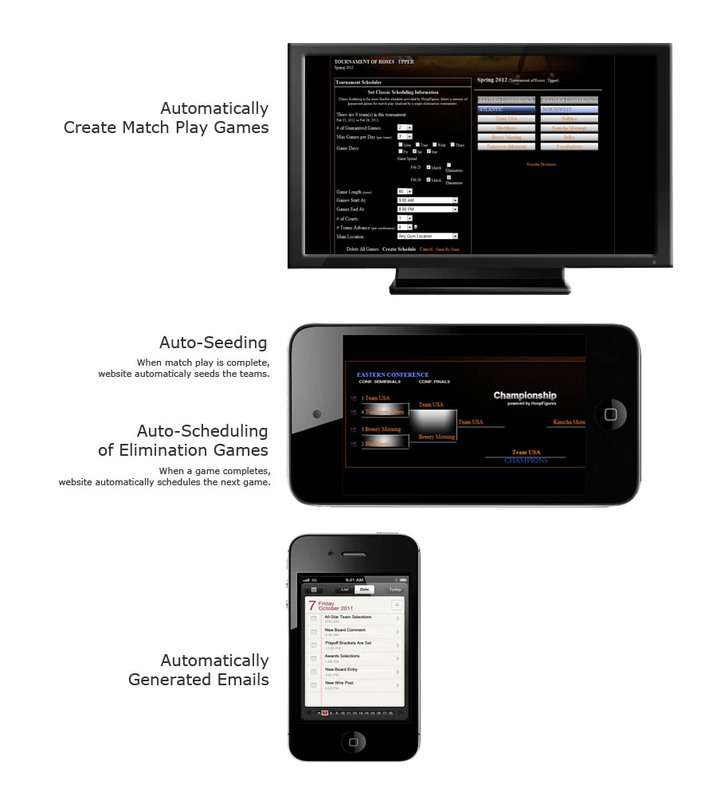 Includes all of the same automation features as the Classic Tournament Scheduler. You'll have your schedules out in minutes instead of days! Stop spending endless hours on scheduling, only to have a team cancel, then having to schedule all over again. Save time and use the HoopFigures Scheduler to quickly create your game schedules for a whole tournament in a matter of minutes. 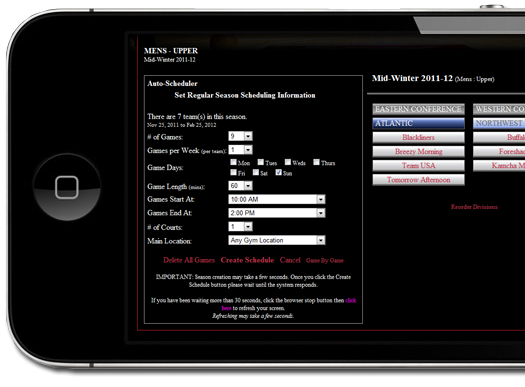 You already have the ability to manually schedule your games... but what if you had the ability to create an entire season in 1 click?? Think of how much time you would save. Leaving you to focus on more important league tasks. Your time is important, and the HoopFigures recognizes that. 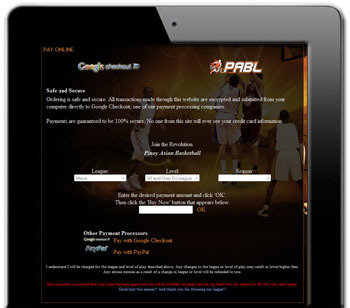 Managing your leagues has never been easier. 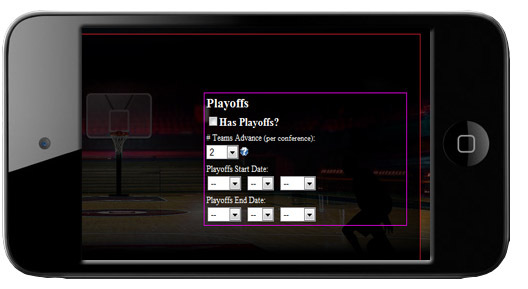 Your website will automatically create playoff seeding, it will automatically create and populate playoff brackets as the games are completed, it will automatically send out emails to your players and coaches when new playoff games are automatically created. I just used the word automatically like 9 times in one sentence. Basically, all you have to do is show up at the gym. Showcase the greatest players in league history. 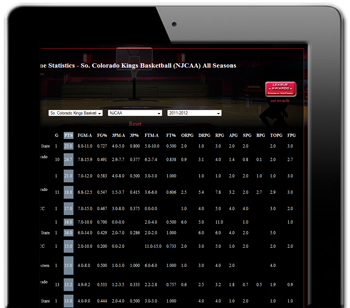 Allow your users to see the record holders in every statistical category. All-time record holders! Single-game record holders! Team record holders! Most triple-doubles! Most MVP selections! And more!!! Conduct your league draft like the pros. Make selections and have them displayed on your site in real-time. The Draft Extension gives coaches, players, and fans alike, an all-access pass to everything happening in your draft. It also includes the Owners Box where you can find information on the remaining players in the draft. Allowing GM's to make educated draft choices. From listing draftees round by round... to showing the Best Available by rank and/or position... to mini player draft profiles... the Draft Extension is sure to add a flare to your league that no other league can match. 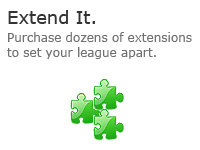 And remember, as the draft progresses your site is updated live, there are so many possibilities with this extension. 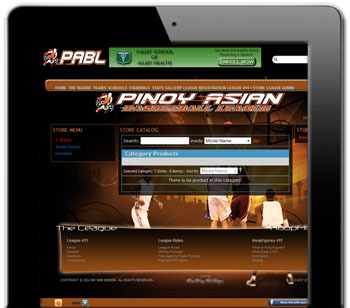 Take team registrations, single player registrations, and tournament registrations 24/7 from your website. Stop spending half your day chasing down registration forms. Take payments 24/7 from your website. We know your time is valuable. Take yourself completely out of the registration loop and free yourself up to concentrate on other areas of your league. Sell your products online. Store setup can be as simple or as extensive as you want it to be. 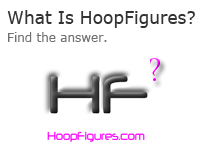 Payment processing via your store is separate from the HoopFigures Payment Processing Extension. 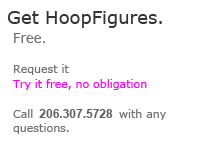 Payments can be processed through your store via PayPal, Authorize.net, or email. You already have the core stat tracking ability. Extend that to cover every major statistical category that the NCAA and NBA cover as well! 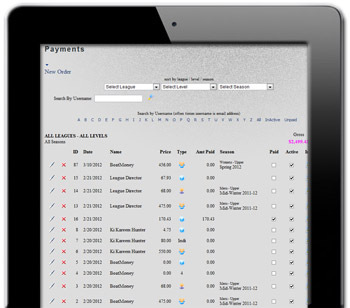 Store your payments in the database, see who has paid what and when, print off invoices and receipts with the click of a button. 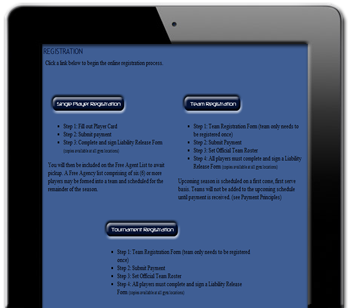 Completely integrated with your Online Registration and Payment Processing (if applicable). This is your very own ad server. 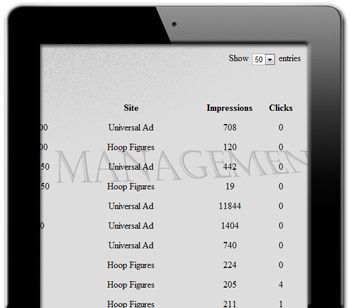 In addition to all the super cool functionality of HoopFigures, AdServer allows you to maximize revenue from your website by displaying your own ads throughout your site.